DJ Khaled shared an adorable snap of his son Asahd "approving" songs for his new album. 3. 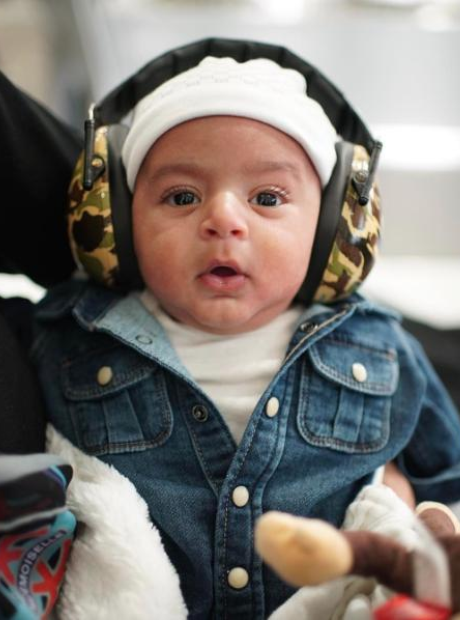 DJ Khaled shared an adorable snap of his son Asahd "approving" songs for his new album.